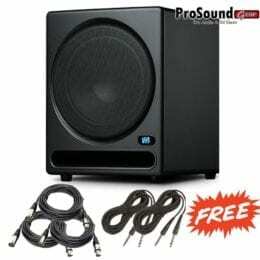 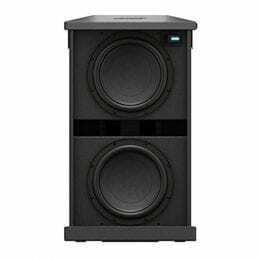 PreSonus Temblor T10 Active 10″ Studio Subwoofer + Presonus Eris E5, pair 5,25″ active Studiomonitor + Stand and Cables. 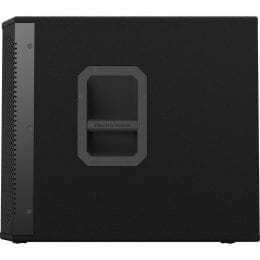 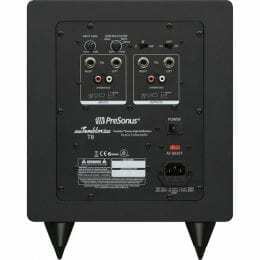 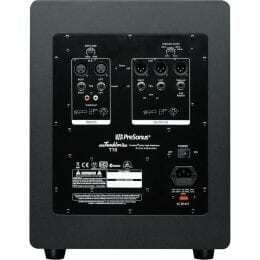 PreSonus Temblor T10 Powered Studio Subwoofer – Free Cables XLR and 1/4. 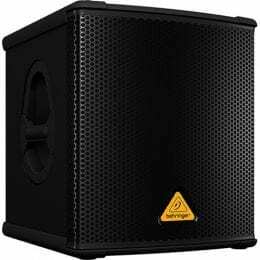 PreSonus Temblor T8 Active 8″ Studio Subwoofer and Cables Package. 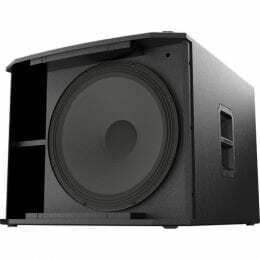 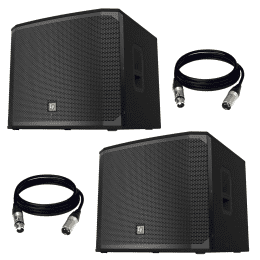 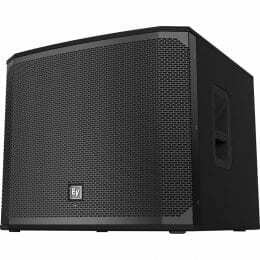 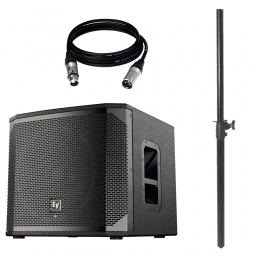 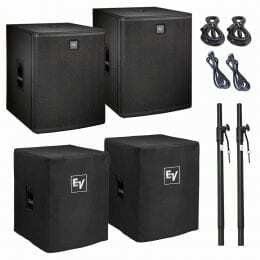 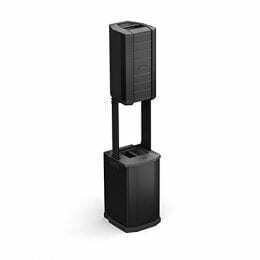 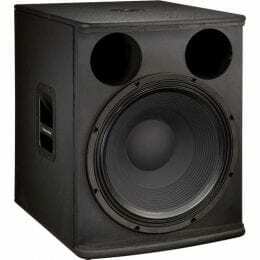 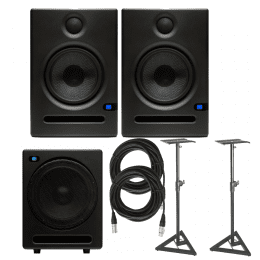 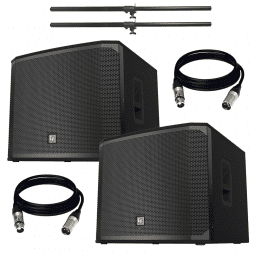 (2) Electro-Voice EKX-18SP 18″ Powered Subwoofer and Cables and Poles Package. 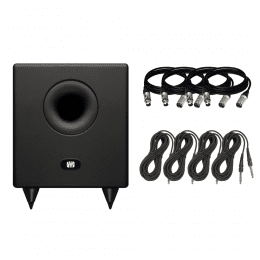 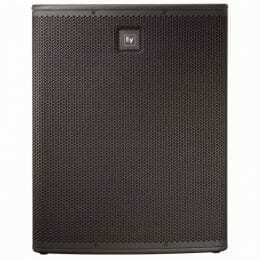 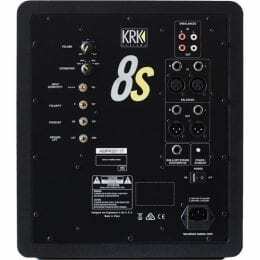 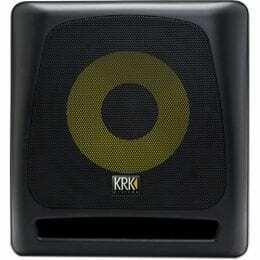 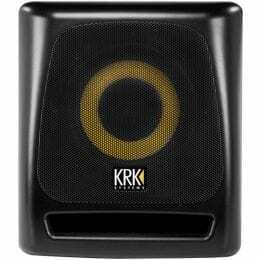 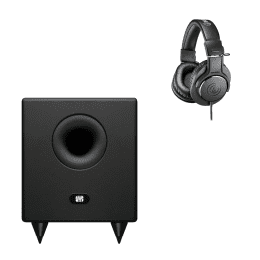 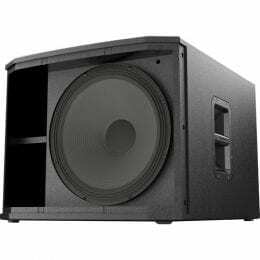 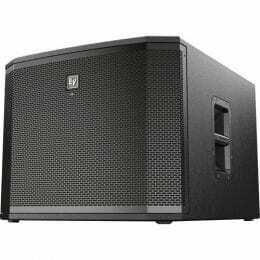 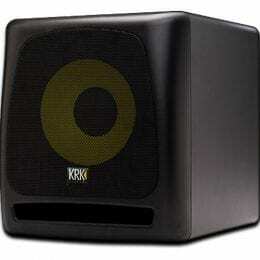 (2) Electro-Voice EKX-18SP 18″ Powered Subwoofer and Cables Package. 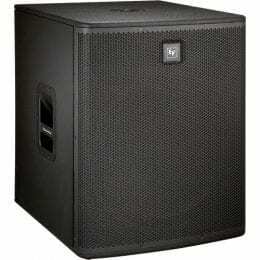 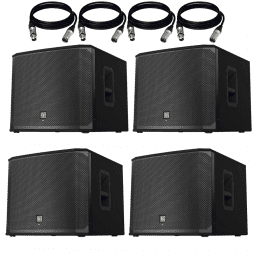 (4) Electro-Voice EKX-18SP 18″ Powered Subwoofer and Cables Package. 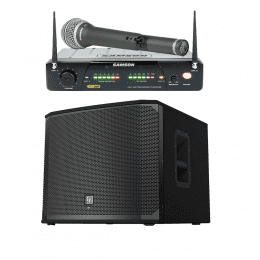 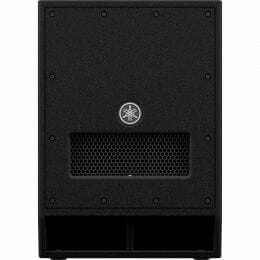 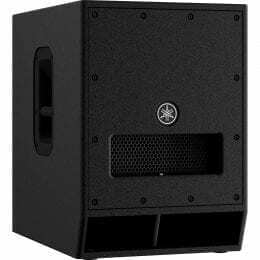 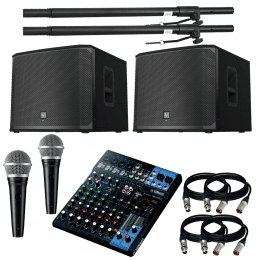 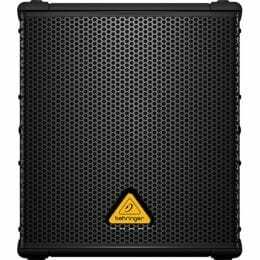 Electro-Voice EKX-18SP 18″ Powered Subwoofer + Yamaha MG10XU – 10-Input Mixer with Built-In FX and 2-In/2-Out USB Interface + (2) Shure PGA48 Dynamic Vocal Microphone + (2) Subwoofer Poles and (4) Cables.